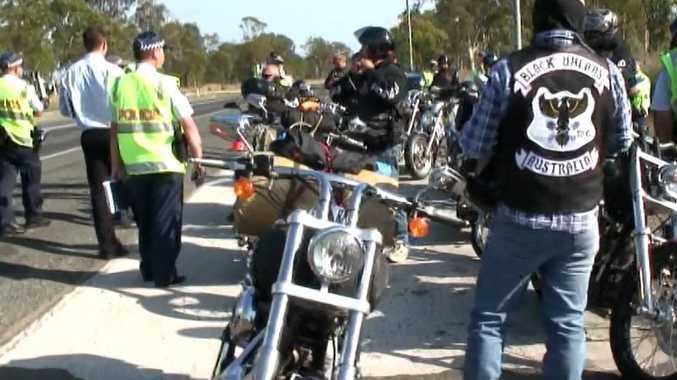 FEW issues in recent times have raised as much interest - and debate in the community - as Queensland's crackdown on outlaw motorcycle gangs. And a survey being run by APN Australian Regional Media, publisher of this website, has already attracted a huge response with more 1000 people completing it. But we are keen to get even more of your views before the survey finishes at midnight on Wednesday. We want to know what you, ordinary Queenslanders, think. Some believe Queensland's judges and lawmakers have been too soft on crime for too long. Others see the sweeping changes to laws as completely over the top and a threat to basic rights in the Sunshine State. We ask you to take a few moments to let us know your views so we can convey the views of the majority on these key changes. Your details will remain completely confidential and will not be passed on to anyone. And for your efforts, we are offering the chance to win one of five $100 Coles Group vouchers. Simply complete the survey for your chance to win. We will report the results of our Queensland law and survey on Saturday.